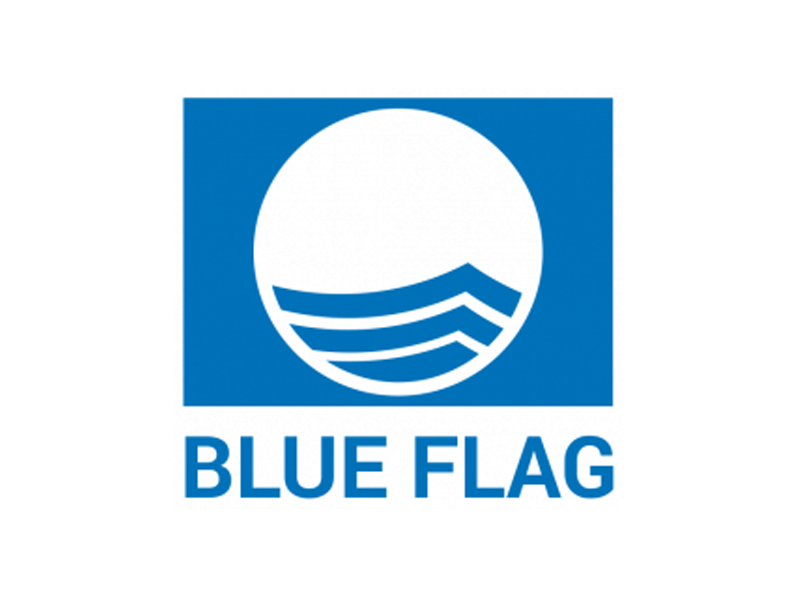 Marina de Lagos has received the Blue Flag, awarded by the Foundation for Environmental Education for the 19th consecutive year, having once again fulfilled the 24 criteria about Environmental Education and Information, Environmental Management, Safety and Services and Water Quality. The Blue Flag adds to the other awards Marina de Lagos holds, such as IMCI’s 5 Blue Stars, that Marina de Lagos was the first to obtain in Portugal, TYHA’s top classification of 5 anchors in the Gold Anchor Award, and the Euromarina Anchor Award. These recognitions make Marina de Lagos the most awarded Marina in Portugal and certify its exceptional quality by complying with the demanding criteria in terms of nautical service, safety, environmental protection, hygiene, leisure activities, food and dining options, and services and overall image, among others.